Brilliant clear color. Vaporous aromas and flavors of paint, caramelized bananas, roasted nut brittle, and hot pepper carob bar with a satiny, lively, fruity medium-to-full body and a warming, compelling, long finish with shades of maple nut rice puff cereal, marinated figs and yams, wet wood, and beans and peas finish. 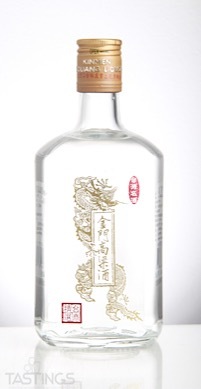 A stalwart baijiu that is reminiscent of reposado tequila. 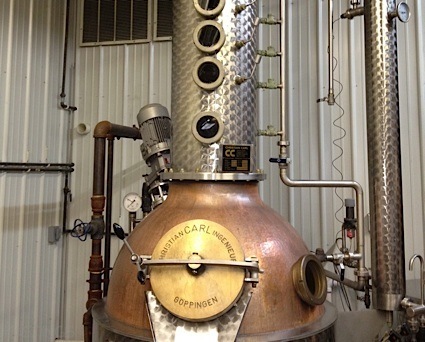 Bottom Line: A stalwart baijiu that is reminiscent of reposado tequila. Kinmen Kaoliang Taiwan Merchant Selection Liquor rating was calculated by tastings.com to be 91 points out of 100 on 1/22/2018. Please note that MSRP may have changed since the date of our review.